At the age of 13, Noah Miller started up his first sports news website, called "Sports With 3." On the small website, he conducted interviews and made predictions of sporting games. A year later, Noah developed one of the biggest newcomer websites in the sports-universe. Along with being mentored by Mark Cuban, Miller made deals with USA Today and Google to promote content and runs advertisements. In 2014, Miller changed his website name to The Sports Crave and hired over 40+ staff members to write and conduct the website. The Sports Crave is credentialed to professional team's and has been a key part of coverage in many sports. 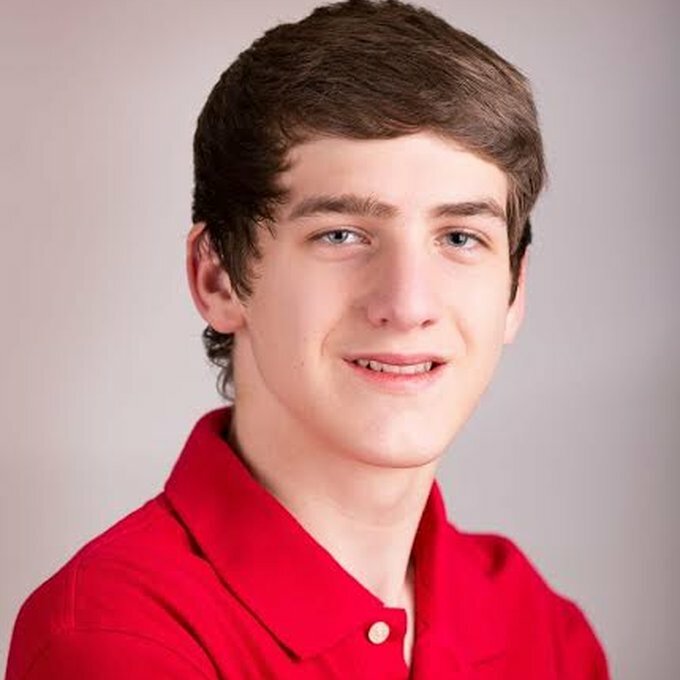 At 16, Noah runs and updates of the top websites in the nation.